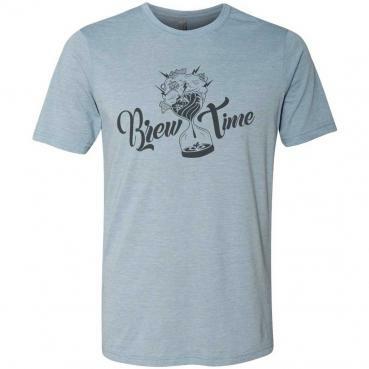 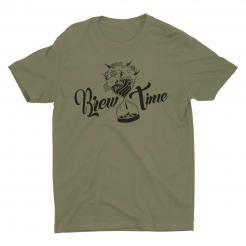 Brew Time is the best time! 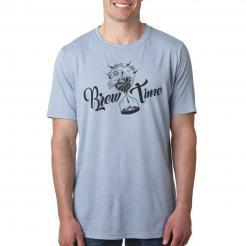 This hand drawn illustration is part of our Respect Craft series from artists around the world. 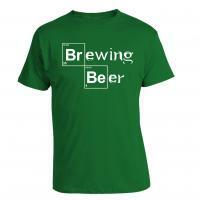 Guest artist Malen Ayala is a beer enthusiast from Argentina. 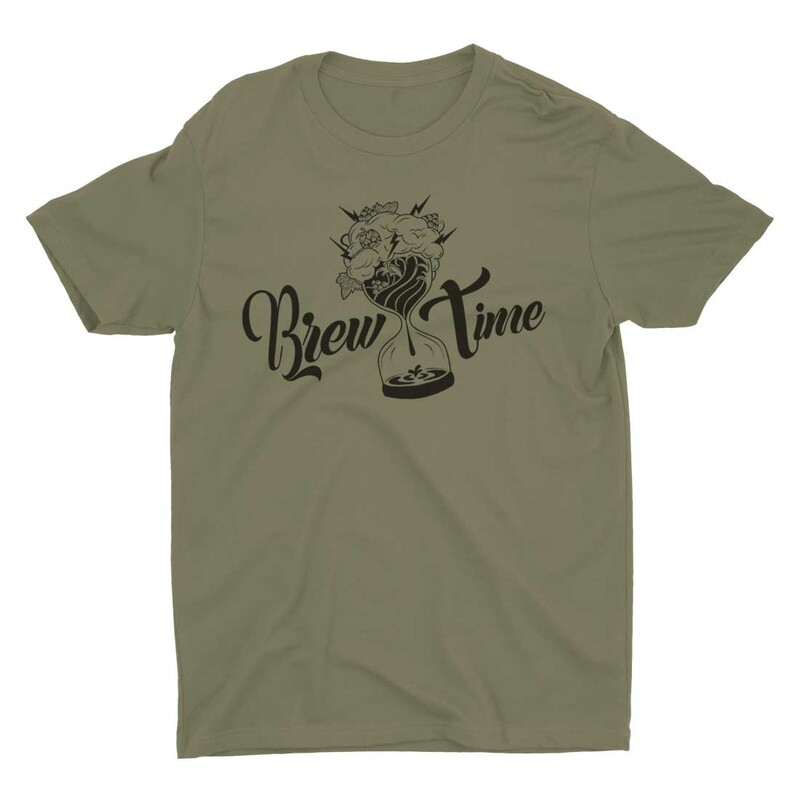 Check out more of her work. Perfect for brewers and beer lovers who enjoy visiting local breweries and going on beercations or just heading to the nearest beer festival. 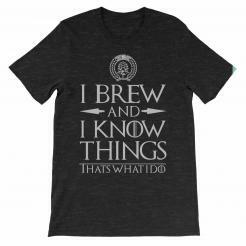 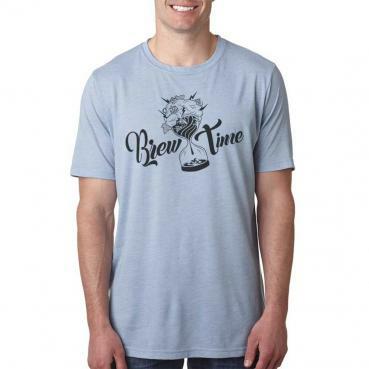 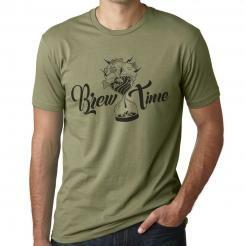 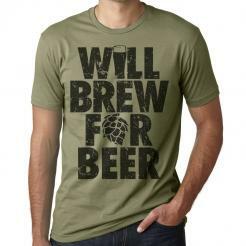 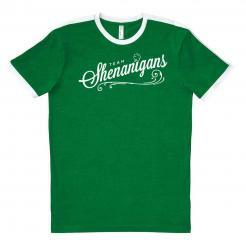 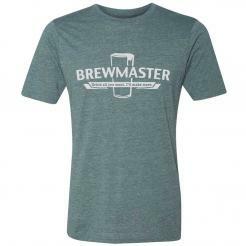 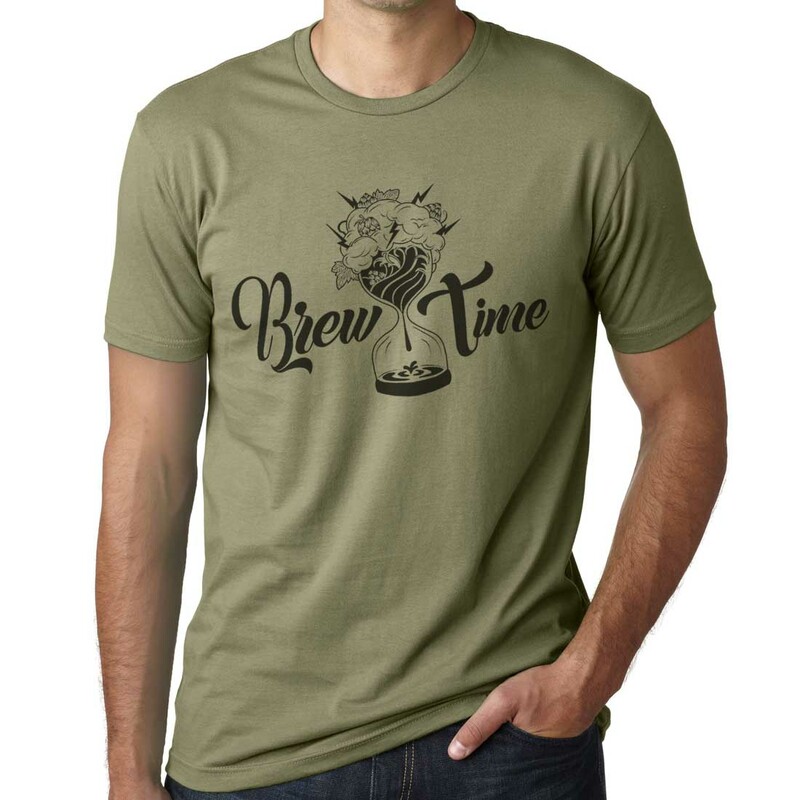 Printed in environmentally friendly water-based ink on a soft 3.5 oz., 65/35 polyester/combed ringspun cotton, 40 singles, heather tee (heather sage and stonewashed denim) or a soft 4.3 oz., 100% combed ringspun cotton, 32 singles tee (light olive).